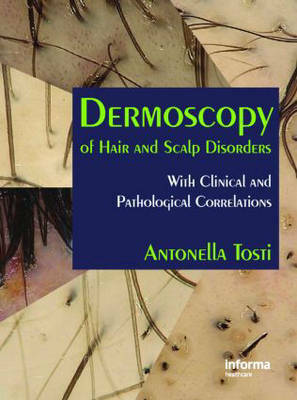 Dermoscopy - the examination of the skin under special illumination - has been increasing in popularity as a diagnostic investigational method, but the skin containing hair poses rather different problems from the skin on the rest of the body. This pioneering text examines the different conditions that can be investigated and the results that can be obtained. This source contains specially commissioned artwork tables for ease of reference.